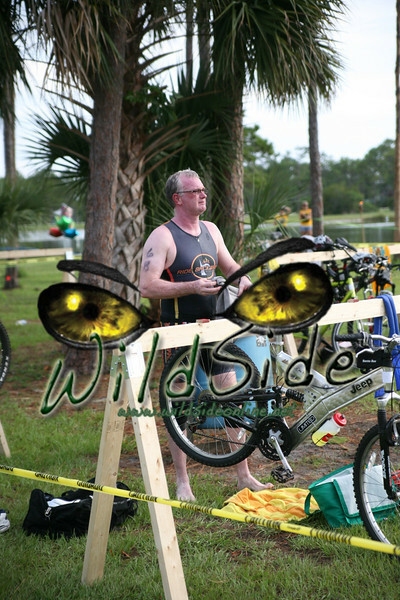 Hi Triathletes! 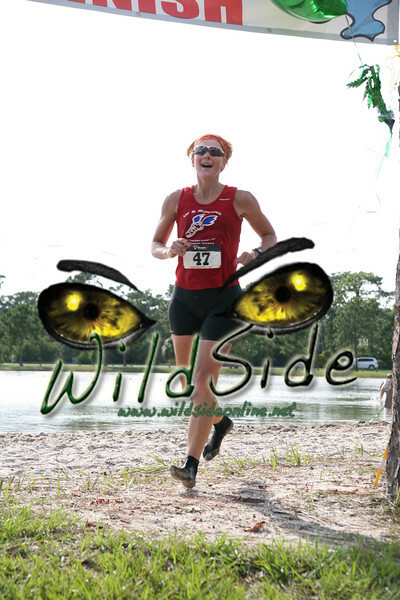 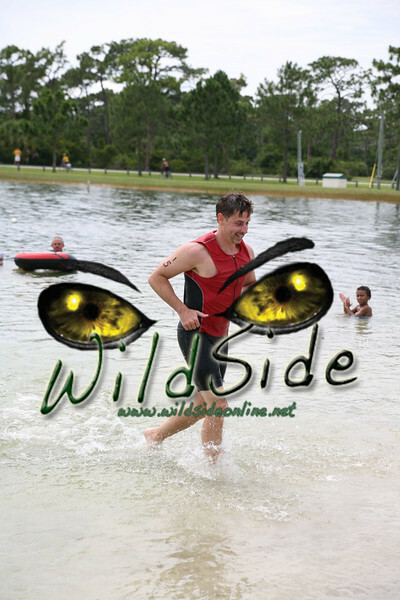 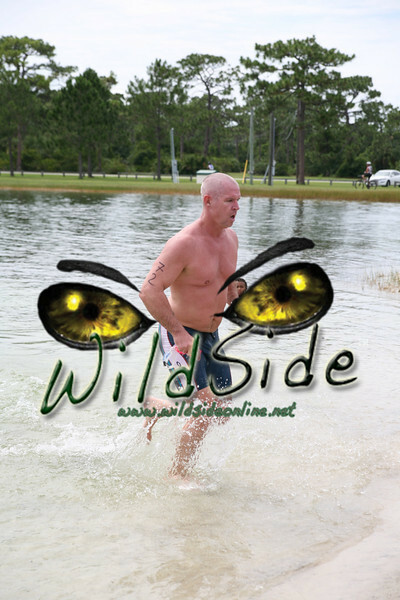 The Tribal Challenge photos are all uploaded and searchable by race number! 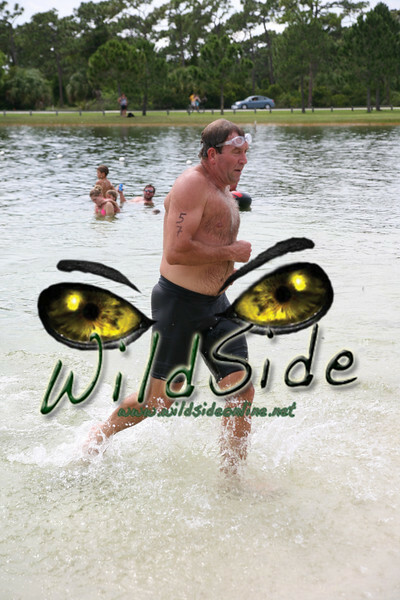 Feel free to search by your race number to see your photo. 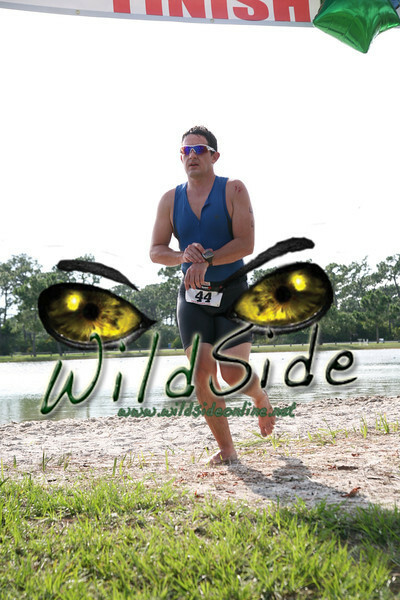 Click here to send us your contact information so we can notify you when the photos are all uploaded and searchable by bib number online. 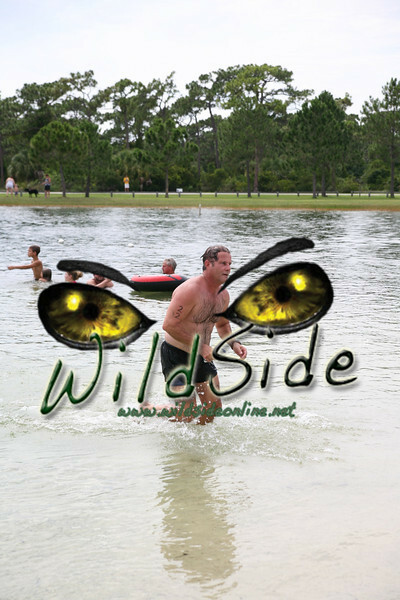 Please click here to look at the candid photos ! 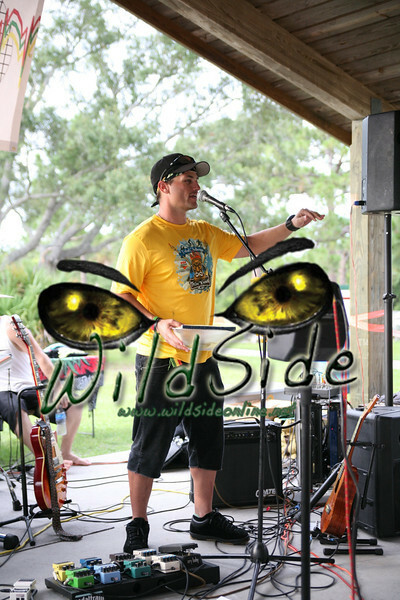 Please click here to look at the awards photos ! 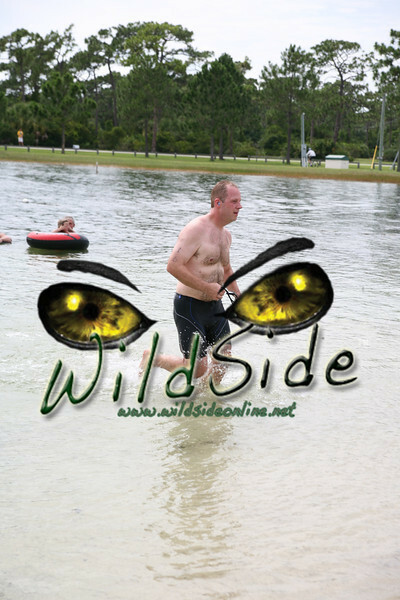 Please note: All photo sales are final and there are no refunds. 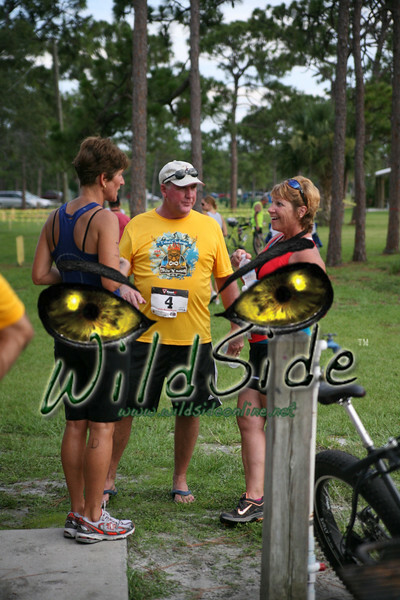 Not all photos come out perfect so please be sure you are happy with the quality of the image before ordering a print and look at the enlarged version before confirming an order. 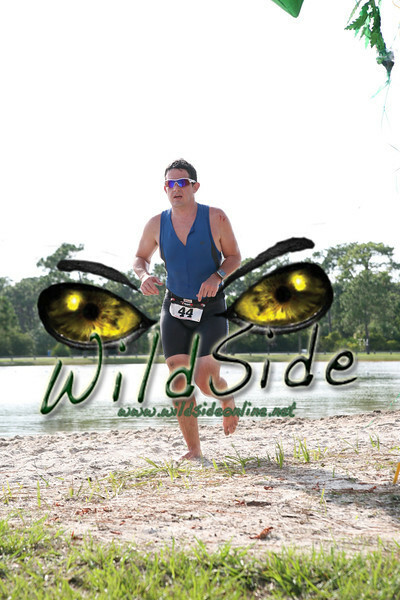 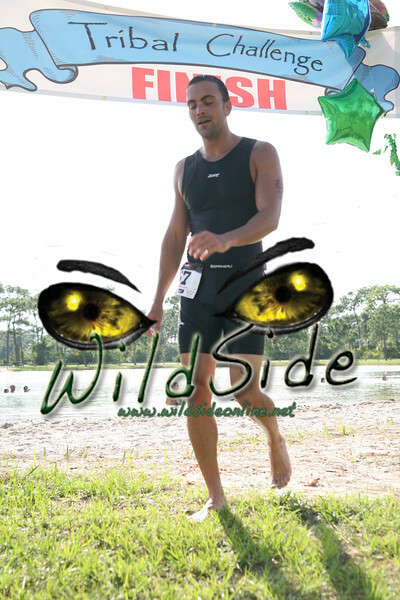 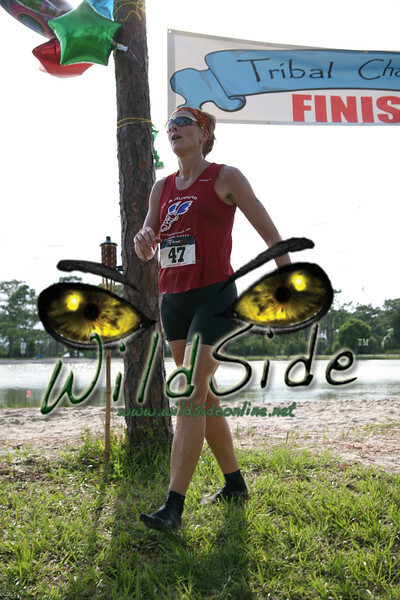 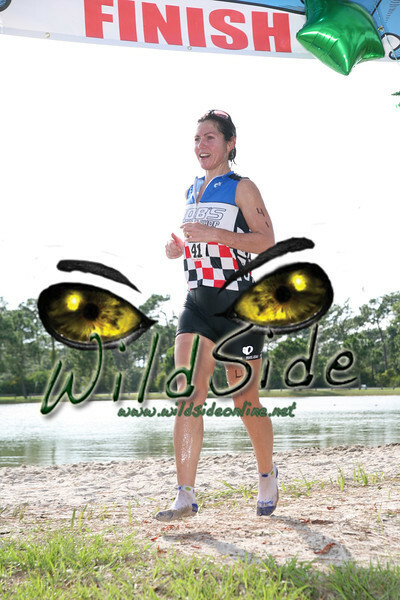 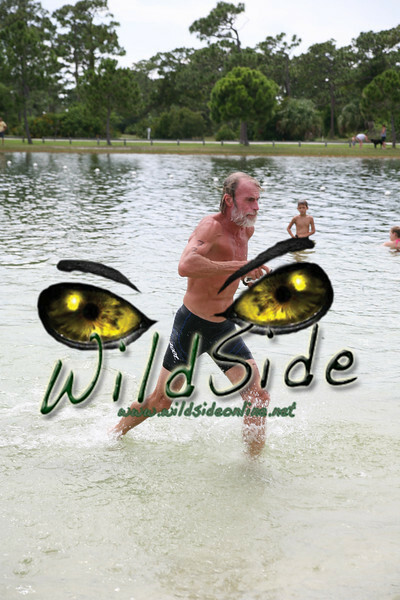 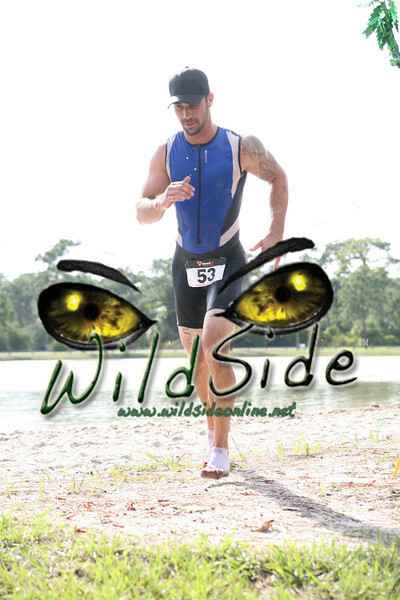 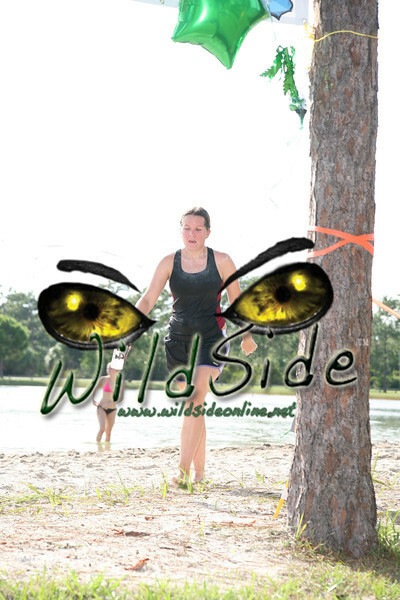 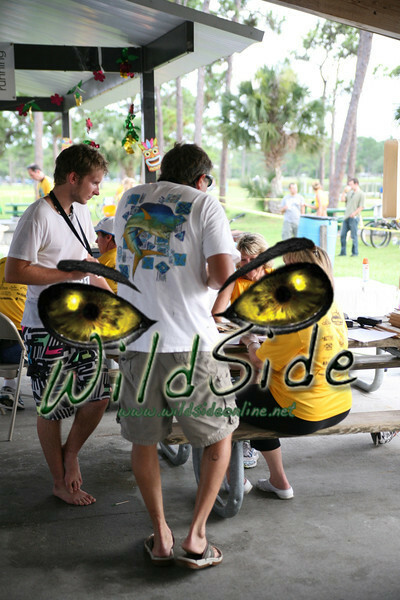 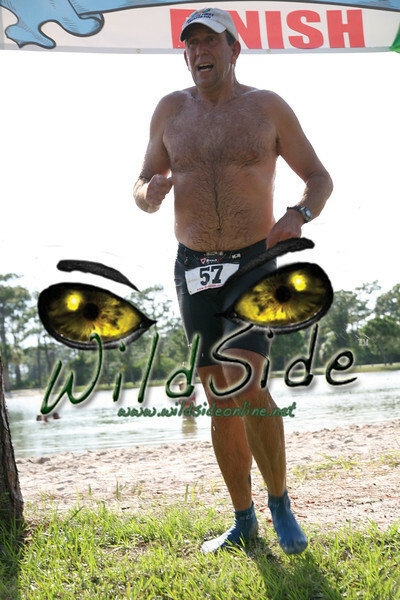 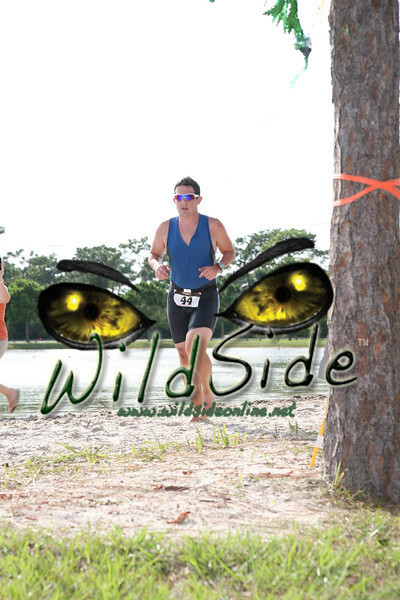 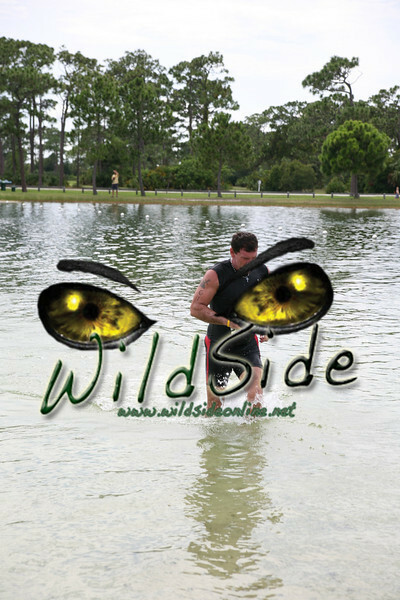 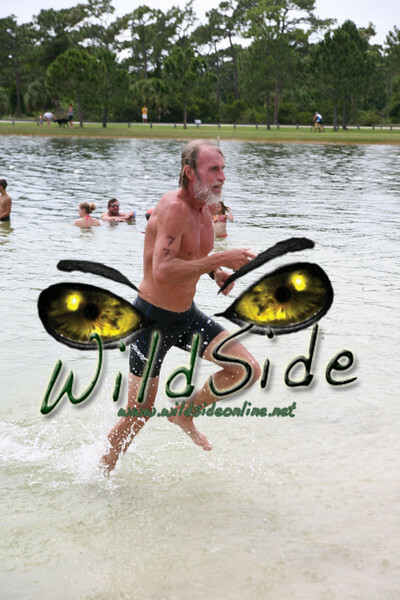 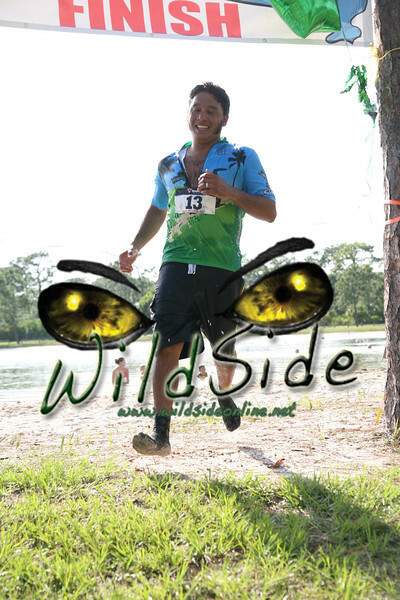 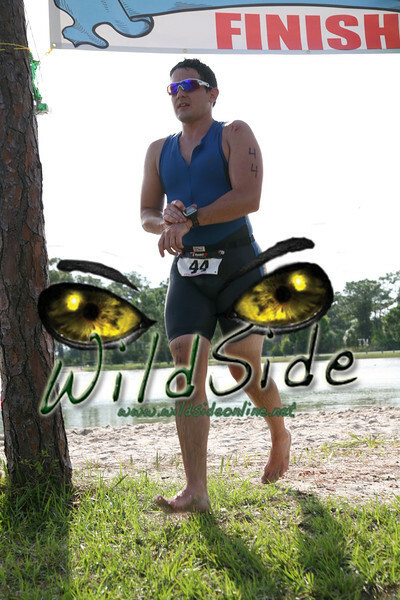 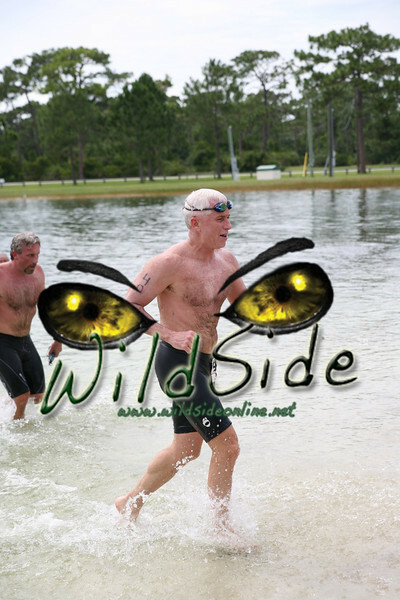 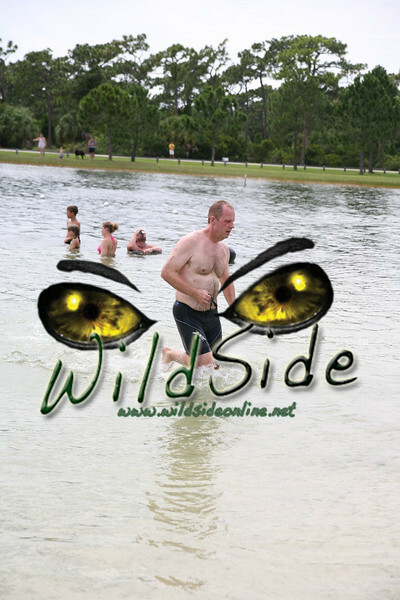 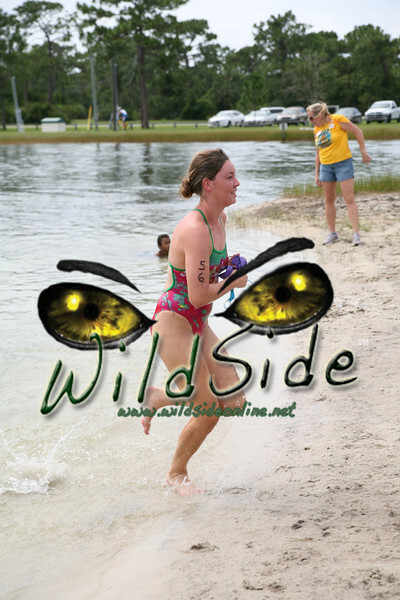 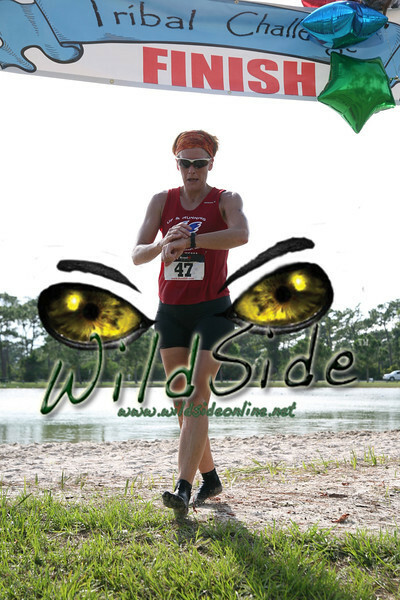 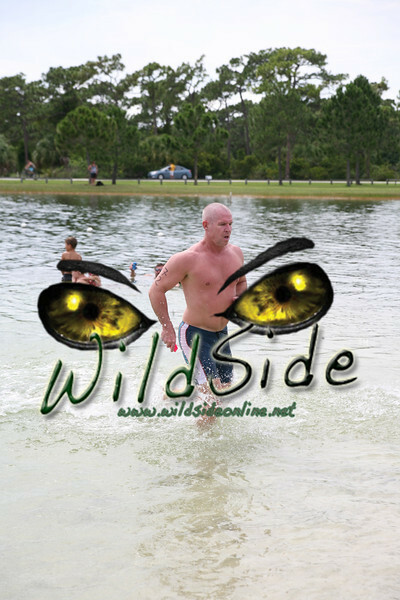 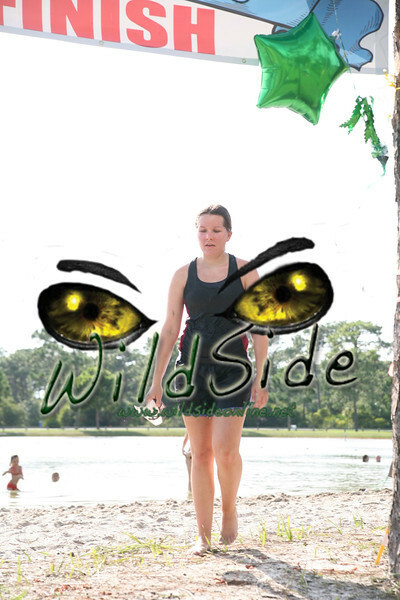 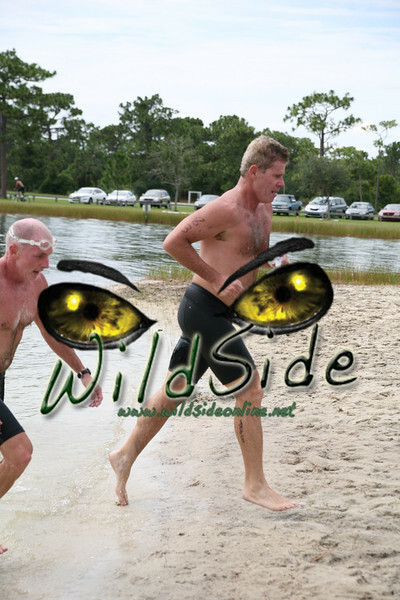 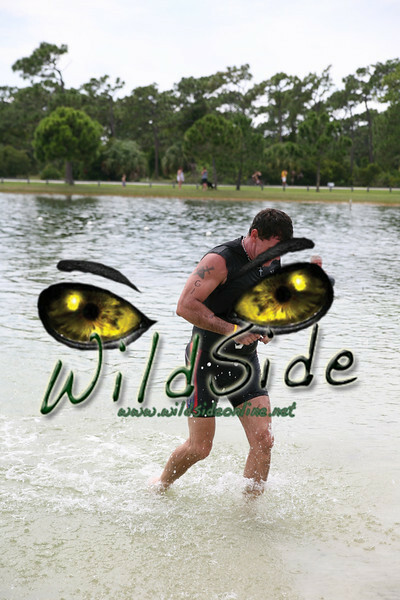 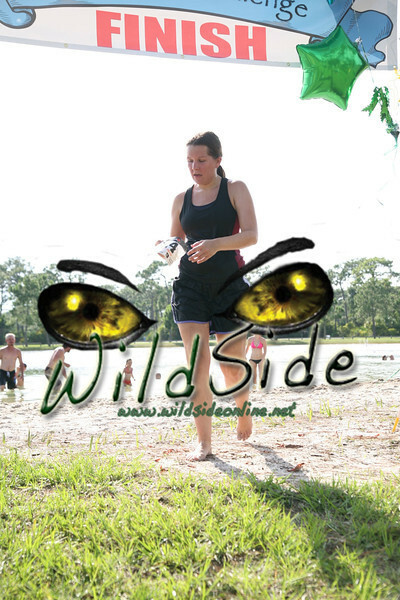 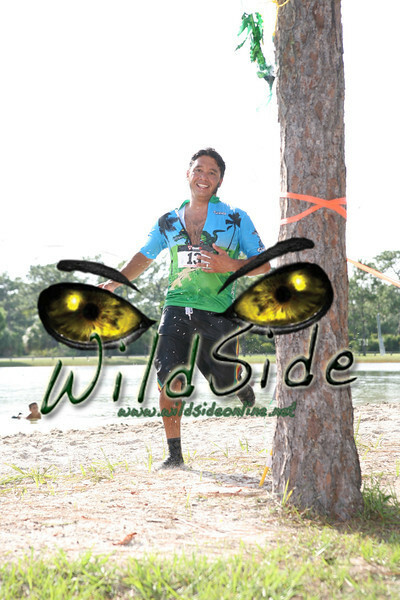 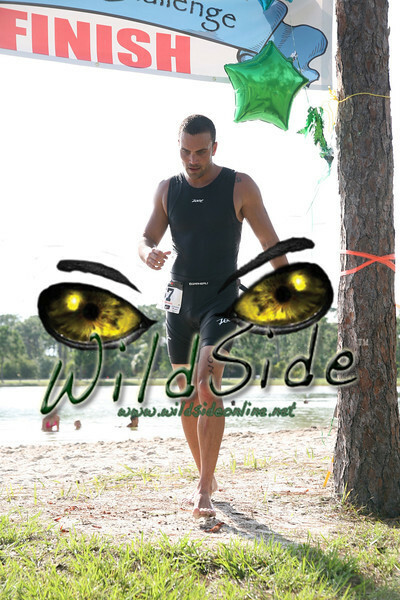 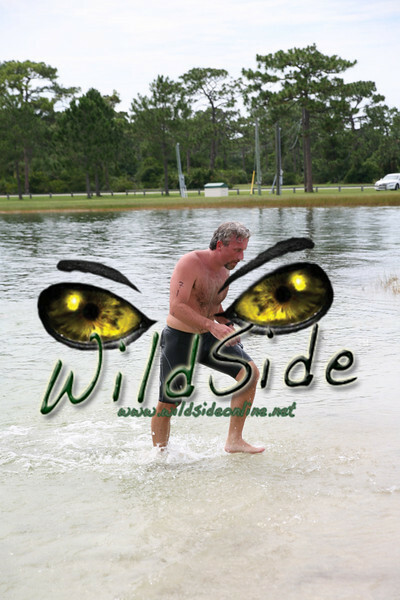 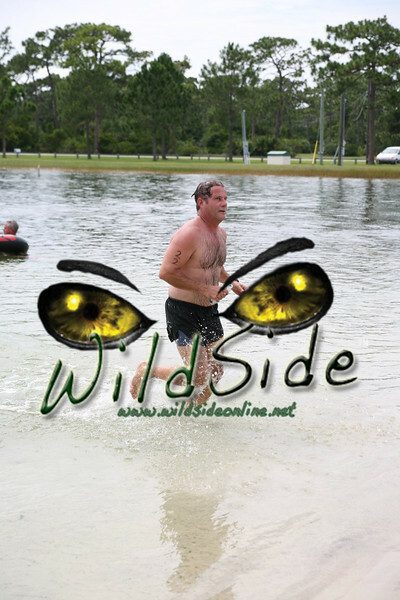 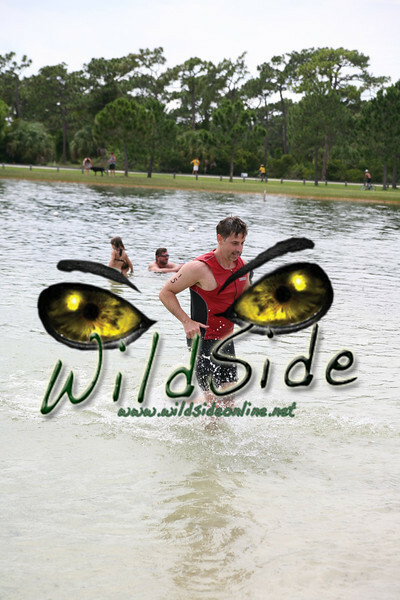 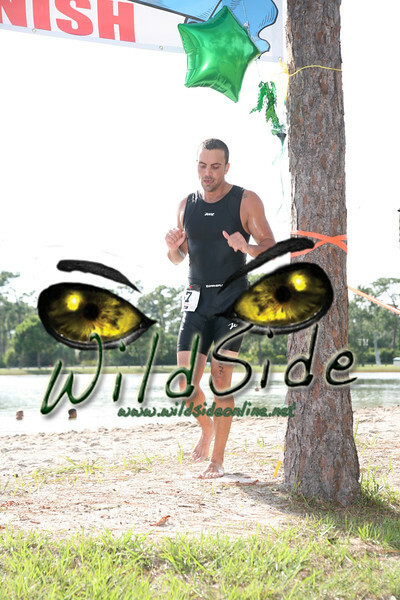 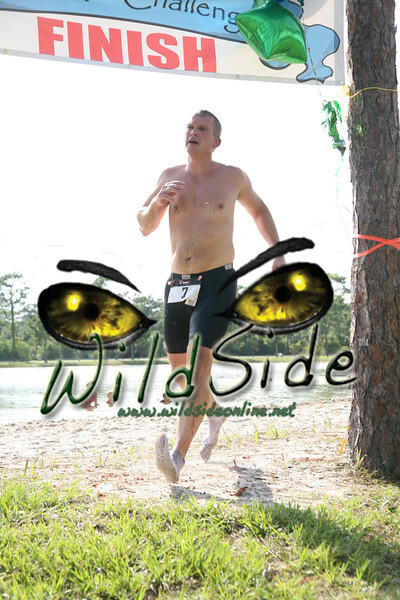 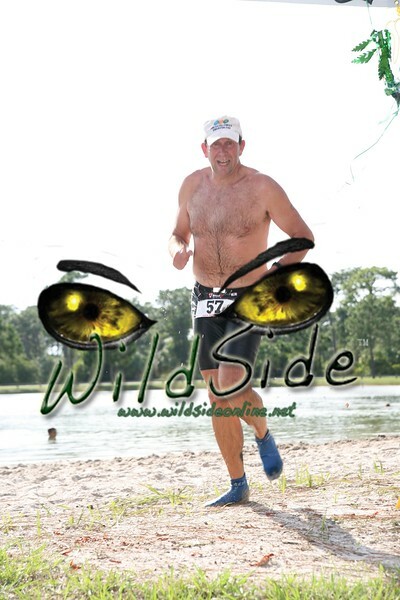 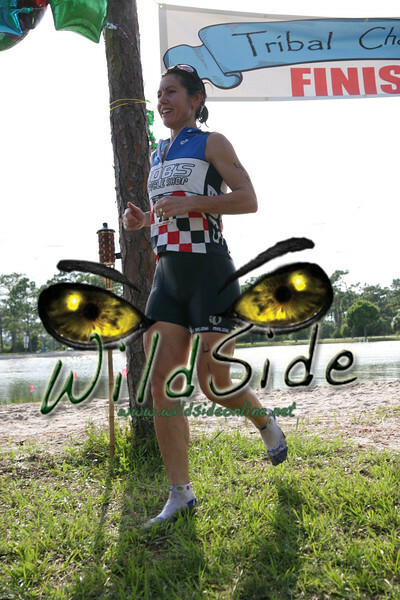 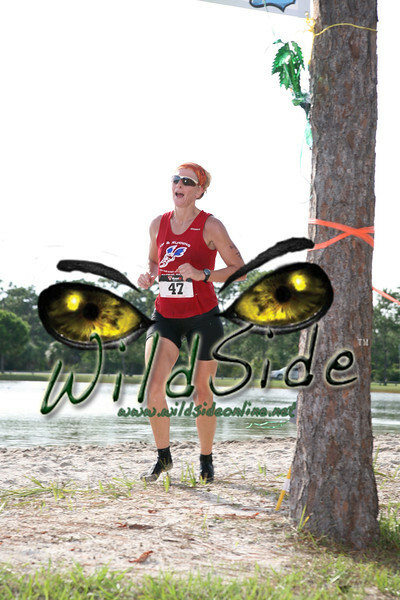 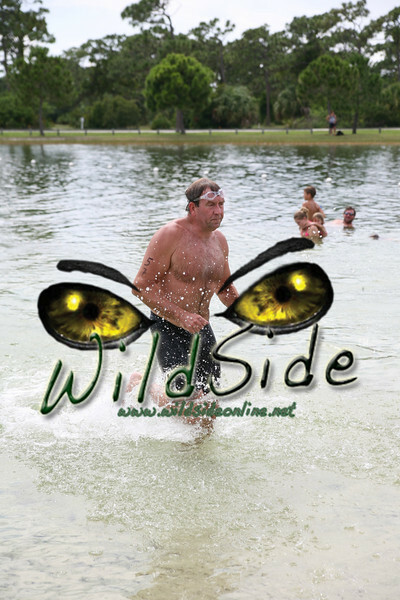 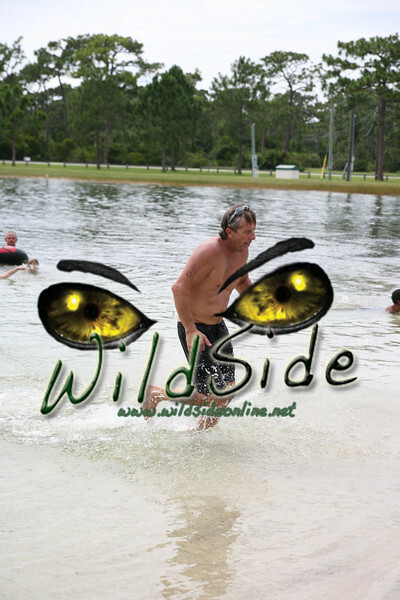 Click here to send us an email if you have any questions on how to find your photo Thanks, The WildSide Crew!